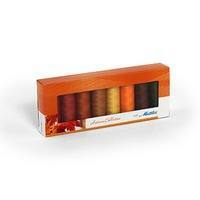 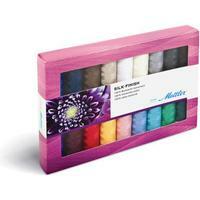 Mettler thread is a premium quality sewing thread. 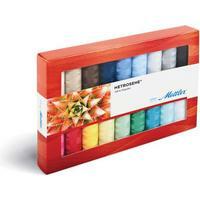 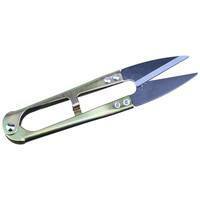 The Metrocor line of thread is made from 100% polyester; making it ideal for serger overlockers. 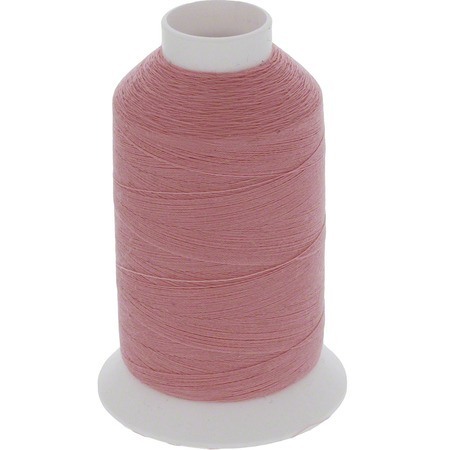 Each spool of Mettler Metrocor Overlock Thread contains 1094 yards (1000m) of high quality serger thread.